Throughout the country, Jewish day schools have struggled with the question of how to incorporate children who have learning differences, ranging from dyslexia and dysgraphia to autism to social and emotional issues, into their classrooms. In many cases, heartbroken principals end up counseling such children out of day schools and into more specialized learning environments, acknowledging that they simply aren’t equipped to serve a wide range of learners. And in some cases, that is the necessary step. But an inclusion model is thriving at Luria Academy of Brooklyn, where children with special needs comprise as much as a third of each classroom. 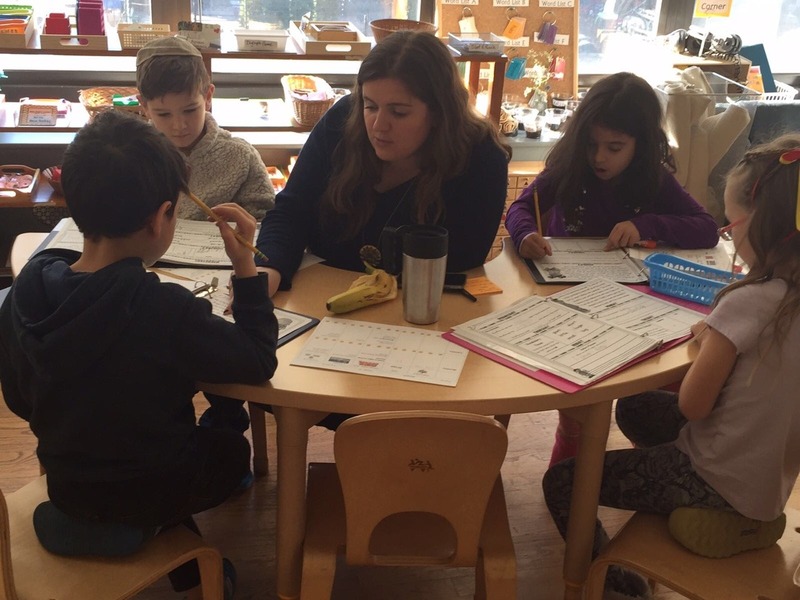 At Luria, a Jewish day school with 250 students in preschool through eighth grade, inclusion is built into the fabric of the school. 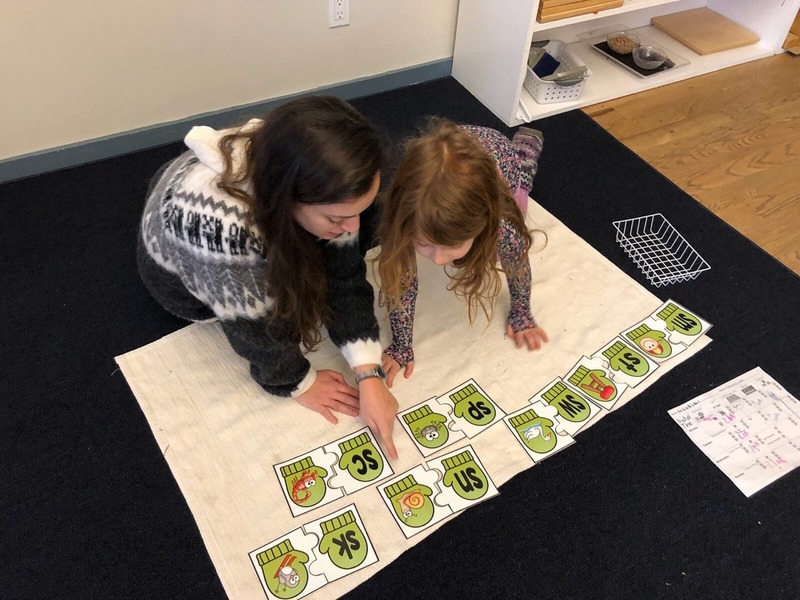 Its Montessori-inspired classrooms consist of mixed-age groupings, in which students spend their days learning in small, fluid clusters and pairings, guided by the three or four teachers (plus a designated “tone keeper”) who are assigned to each room. At any given moment, one teacher may pull aside a handful of children who are struggling to understand a math concept, while another teacher works with a group of students who were so captivated by the weekly Torah portion that they have decided to write a play about it. Inclusive learning at Luria Academy. Teachers are encouraged to consider themselves “facilitators of learning.” Because all children receive differentiated instruction all day long, incorporating those whose needs may be very different is not as much of a stretch. And when a speech therapist or reading specialist “pushes in” to a classroom to work with a student as part of their Individualized Education Plan, or IEP (a document outlining services that children require and are entitled to by law), it feels like a natural extension of what’s going on elsewhere. Luria has earned a reputation for the success of its inclusion model, for both accepting and embracing students with special needs, and the school has become something of a laboratory for day schools across the country. More than a dozen schools have sent teachers and staff to observe Luria’s program in action, and to identify ways they can replicate its successes back home. 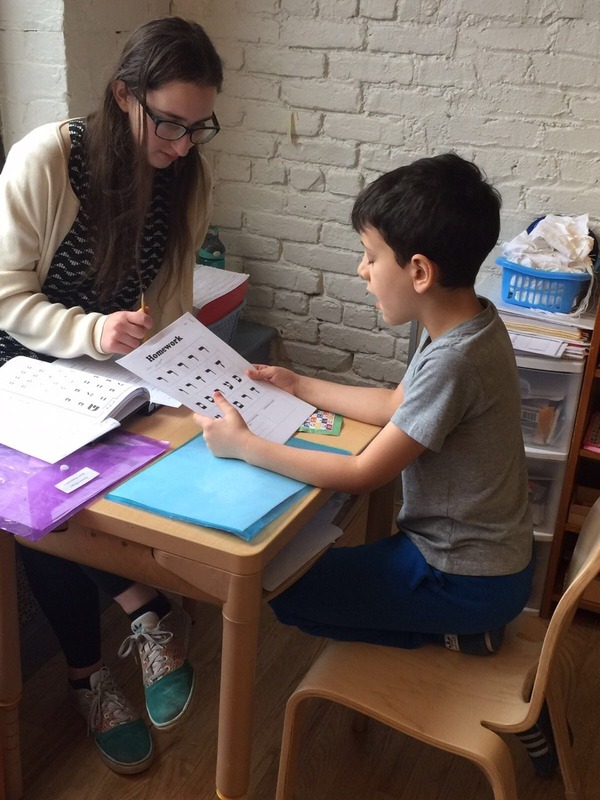 Special needs inclusion is part of the bigger picture of Luria’s mission: Creating a Jewish community that is fully, deeply pluralistic, on all levels — where children can recognize one another’s differences and approach them with curiosity, not judgment. The emphasis on inclusion also benefits students who are not classified as having special needs. First, neurotypical students learn patience, compassion and empathy in a meaningful, organic way. Second, staff members often find that decisions they make to create a positive learning environment for children with special needs end up benefiting everyone. When they designed classrooms to create plenty of nooks where children with attention disorders could retreat for some peace and solitude, that benefited everyone. And tactile, hands-on materials and lessons that teachers create in an effort to reach students with cognitive impairments often end up resonating with their classmates in powerful ways. Differentiated learning at Luria Academy. Plus, children who have deficits in certain areas show themselves to be fabulous role models in other areas. Luria has honed its approach to inclusion over the years, learning from experience what’s effective and what falls flat, what can be tweaked and what must be rethought entirely. “We are constantly evaluating ourselves and seeing what’s working and what’s not working, and how can we do this better,” said Channah Lepkivker, Luria’s director of support services. Luria has grown from the ground up, so some of its first classes had fewer children and a larger share of children with special needs. In the younger grades, where classes are full and the school has a growing wait list, students with special needs make up about a third of the classroom —which administrators have found to be the right number. The school has also learned to work closely with parents to evaluate, on a regular basis, whether the Luria environment continues to make sense — as their own children’s needs evolve, and as the environment in the classroom shifts with the development of their neurotypical peers. For example, a child with dyslexia may thrive until middle school, when the reading workload becomes more intense. And a child on the autism spectrum may blend in socially when children are younger, but struggle when kids get older and the social dynamics change. Photos courtesy of Luria Academy. In some cases, parents choose to keep their children at Luria, where they are part of a diverse Jewish community. In other cases, they may decide that it’s time for a different setting. Then there are moments that highlight the inclusion model at its best, benefiting the entire school community in extraordinary ways. One middle school student with a range of issues (including autism, obsessive compulsive disorder and academic delays) had for years sat in a special chair, not allowing anyone to come within a foot of him. After he was at the school for several years, staff members noticed that he had begun sitting in different chairs — a huge development. For Pogany, that anecdote crystallizes the power and promise of inclusion.